Biopolis Dresden is characterized by a vibrant international community of researchers that pursues multidisciplinary research at the highest level in the state – of – the – art research centers in Dresden. Over the years, a number of excellent research centers have been founded as part of a scientific drive to make Dresden a competitive location for Biotechnology and Biomedicine. The TU Dresden was founded in 1828 with its roots from the Royal Saxon Technical School hosting a wide range of disciplines including the natural and engineering sciences with the humanities, social sciences as well as medicine. It ranks among the oldest technical, academic, educational establishments in Germany and is a member of the TU9 association. 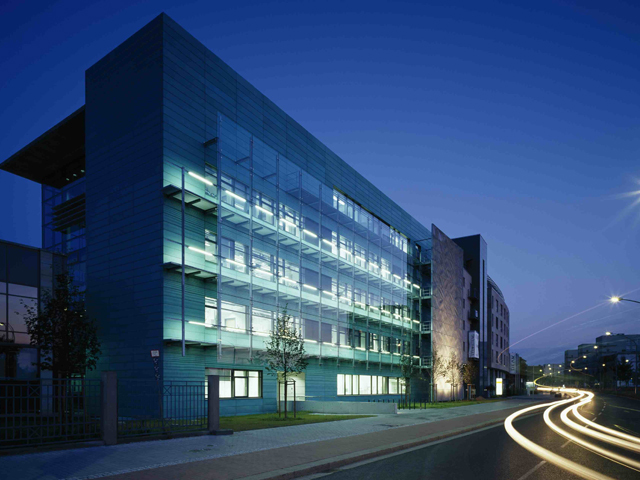 The German Research Foundation and the DFG Research Centre have played huge roles in developing TU Dresden as one of Europe's leading centres of biology, medicine and biotechnology. In addition to these credentials, the TU Dresden greatly influenced that Dresden was appointed City of Science in the year 2006. The Department of Biology houses a myriad of research institutes including the institute for botany, genetics, microbiology, zoology, hydrobiology, biotechnology and regenerative therapies. 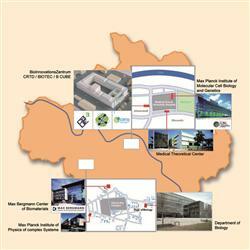 The Bio Innovation Center houses the BIOTEC, CRTD and the B³. 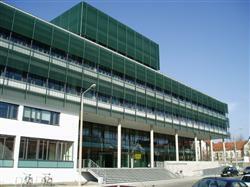 The Biotechnology Center in Dresden was founded in 2000 with the main goal of developing state–of–the–art biotechnology and life sciences. Over recent years, the BIOTEC has been fostering novel revolutionary discoveries in the fields of molecular bioengineering, regenerative medicine, biophysics and bionanotechnology. 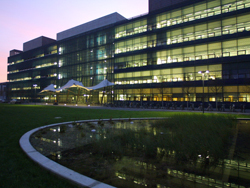 Today, it is an international multidisciplinary center offering home to top research groups consisting of six professorships and seven junior research groups from over 35 countries, working on molecular genetics, genomics, proteomics, biophysics, tissue engineering, bioinformatics and cellular machines. The quality of top–notch research is reflected by numerous publications in a myriad of leading journals in addition to several national and international awards. The CRTD was established as a result of the joint effort of a network of over 80 principal investigators from seven research institutes in Dresden including the BIOTEC, MPI–CBG, the Max Bergmann Center of Biomaterials and the Medical Theoretical Center. Started as the DFG Center for Regenerative Therapies; gradually, this interdisciplinary center has become the Cluster of Excellence from “Cells to tissues to therapies: Engineering the cellular basis of regeneration” of the TU Dresden. The research in the CRTD focuses on various areas including neurodegeneration, hard tissue replacement, haemotology/immunology, diabetes and cardiovascular diseases. The Center for Innovation Competence in Molecular Bioengineering is all set to explore the three dimensions of molecular bioengineering: BioProspecting, BioNanoTools and BioMimetic materials. 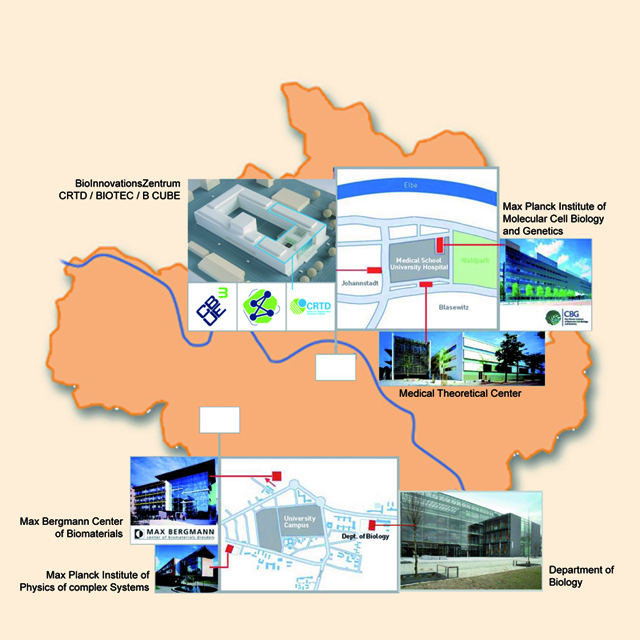 The Max Planck institute of Molecular Cell Biology and Genetics in Dresden was founded in 1998 and is one of the 80 institutes of the Max Plank Society. 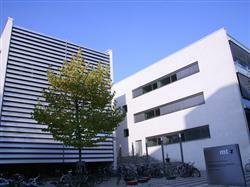 Home to nearly 400 scientists from around 45 nations including around 25 research group leaders. The MPI–CBG hosts research in four major areas: biophysics, cell biology, developmental biology and systems biology; although in reality, the research projects are highly inter disciplinary. 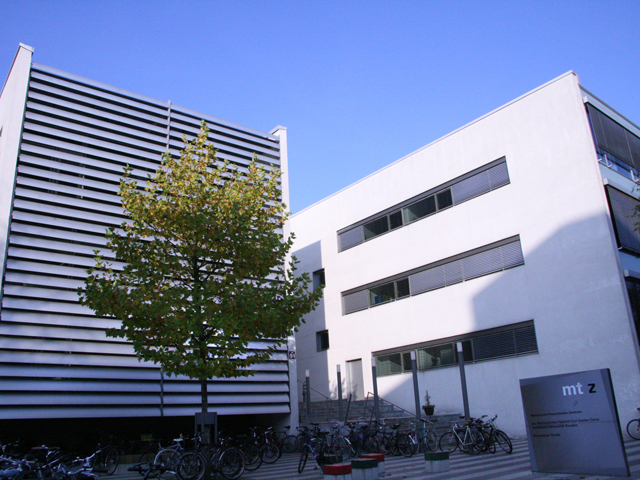 The International Max Planck Research School for Molecular Cell Biology and Bioengineering (IMPRS-MCBB) is a joint program of the TUD and the MPI–CBG which trains young talented scientists in cutting–edge research. In 2009, the Scientist voted the MPI-CBG number one place in the world in academia and number one place in the world to do a post doctorate. 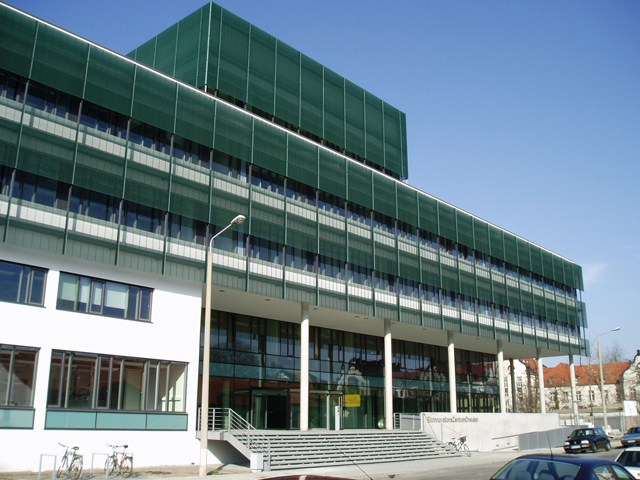 The Medical Theoretical Center comprises the Medical faculty from the TU Dresden wherein scientists perform high level research involving analysis of stem cells, neurobiology, molecular diabetology, immunology, medical microbiology and physiological chemistry. 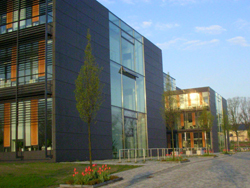 The Max Bergmann Center of Biomaterials in Dresden was established in 2002 and hosts research scientists from the TUD and the Leibniz Institute of Polymer Research (IPF) under one roof. This institute offers an interdisciplinary research such as study of the nature of man-made materials and manipulating them so as to implement features of living matter into them by matrix engineering and haemocompatible interfaces (biofunctional polymer materials). The institute also works on understanding the strategies of nanomechanics and nanoelectronics by means of complex nano materials (materials science and nanotechnology) and the analysis and study of biomaterials.